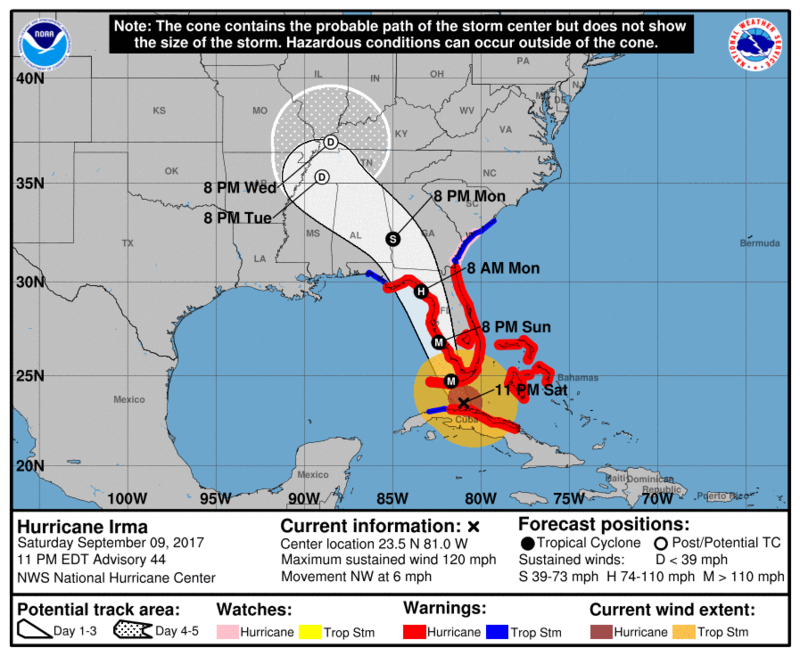 This entry was posted in One Life to Live, Update and tagged Hurricane Irma. Bookmark the permalink. When you can, please blog a message that you and family are safe. Wishing you a speedy recovery from the storm and that you are safe. For us, the contractors took over a week to repair the electrical grid and over 3 weeks to repair DSL internet service – but we are safe. I’m sorry for not contacting sooner, home-life has taken over for a bit and I’ve been lazy with my blog as of late. We made it though the last storm with nary a scratch. The power was out for only 3 days (and that’s stretching it). I did have a generator this time around so I was able to save my food and had a little comfort. The wife and kids weren’t here and didn’t come back until that following weekend. I, personally, could survive without “main” power (I don’t use much just for myself) but my wife and children are more materialistic, AND to have no internet… oh boy, that wouldn’t work at all for them. But yes, things are back to (ummm) normal here. And now I see that there is another storm forming in the gulf, that looks like it might just hit us straight on. Call me crazy, but I’m not worried. THANK you for thinking of us, it’s much appreciated. Please be safe. My thoughts are with you and all in Florida.